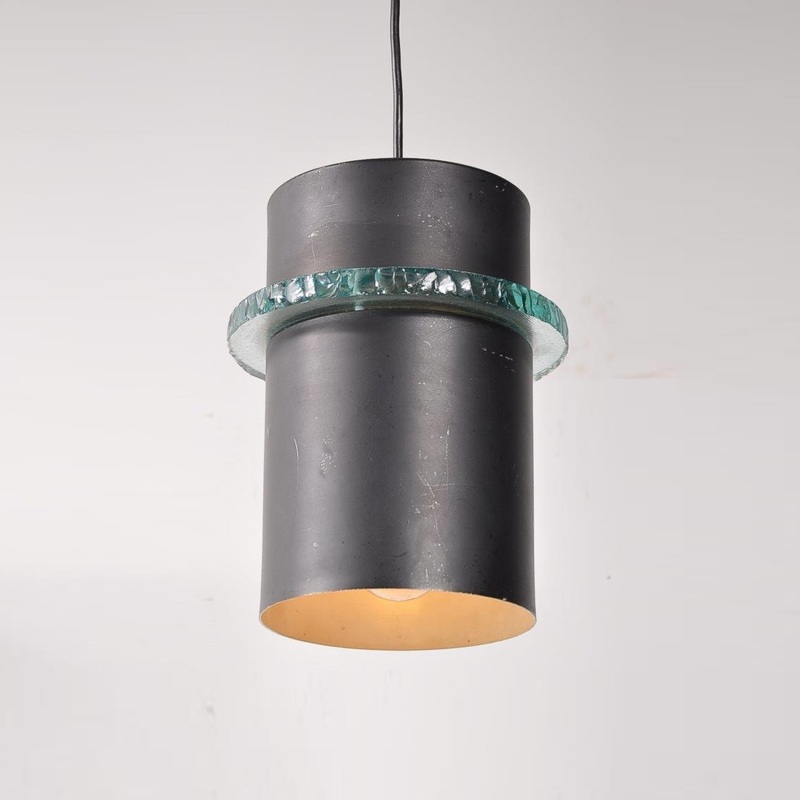 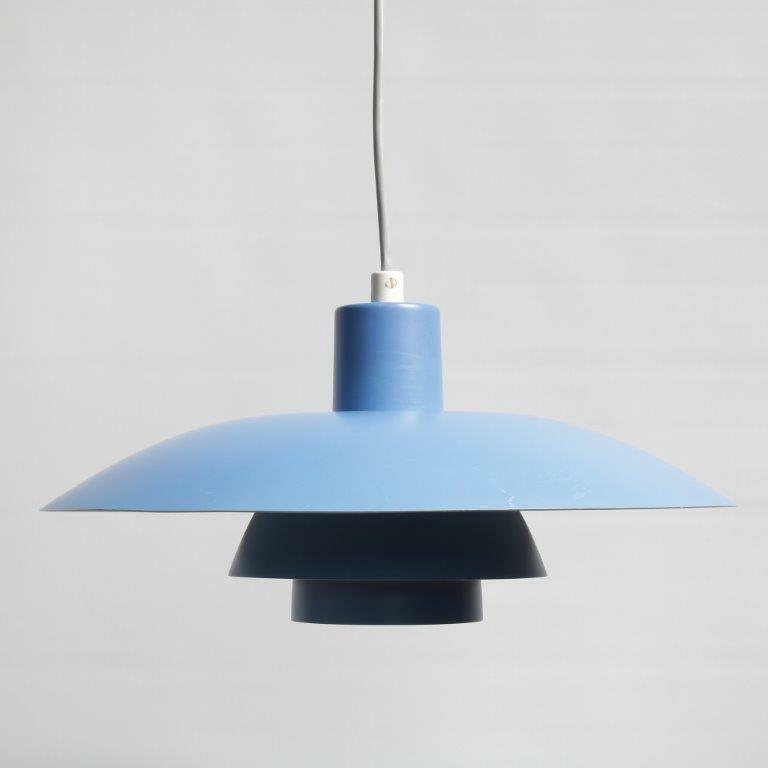 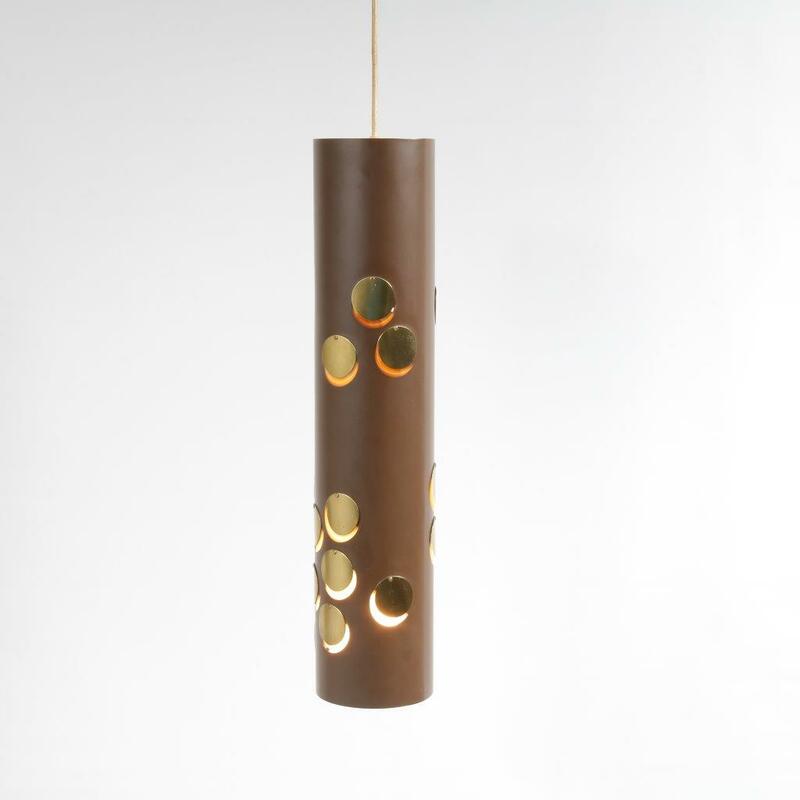 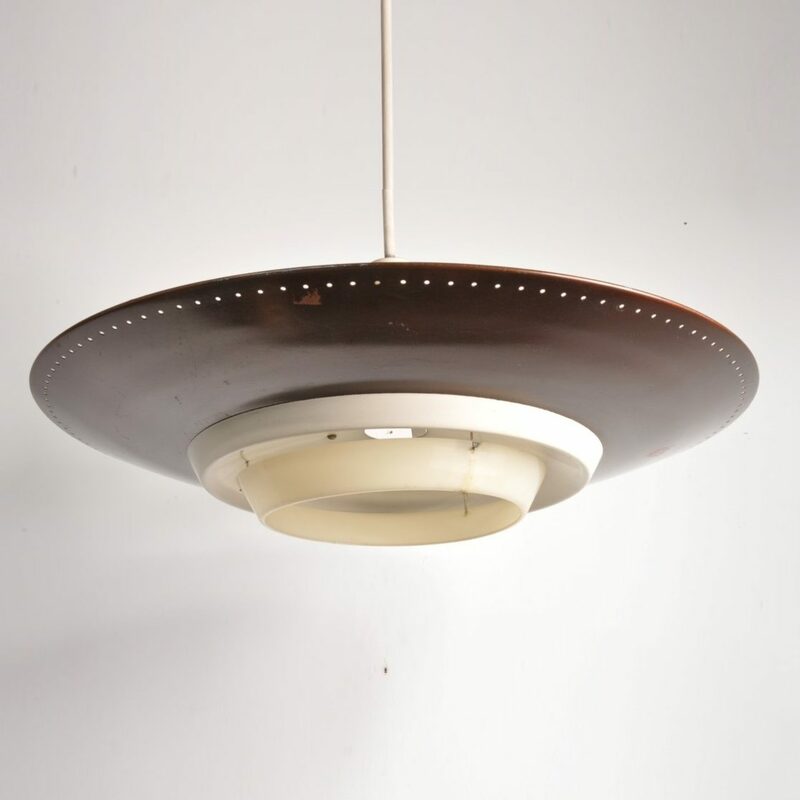 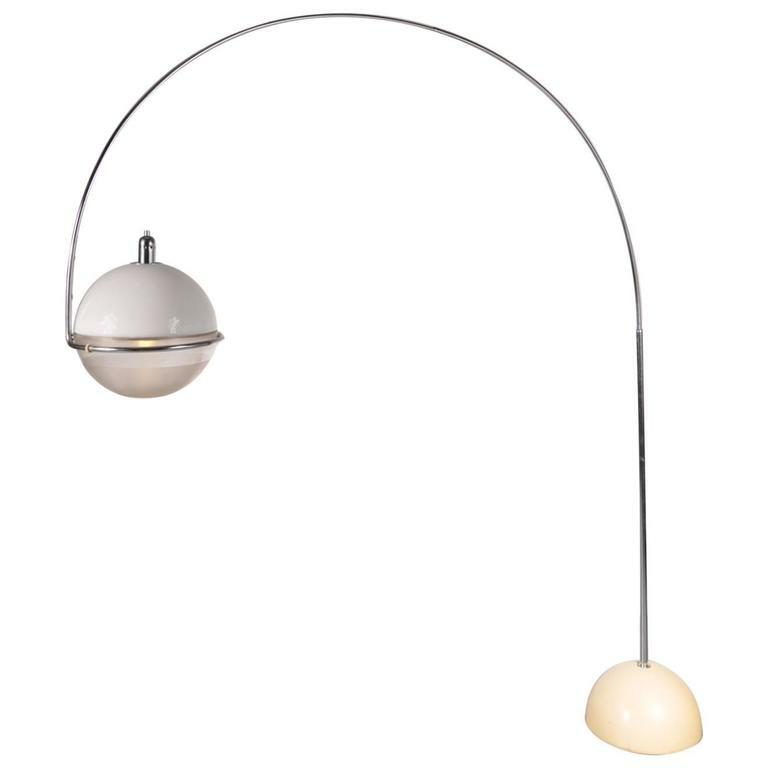 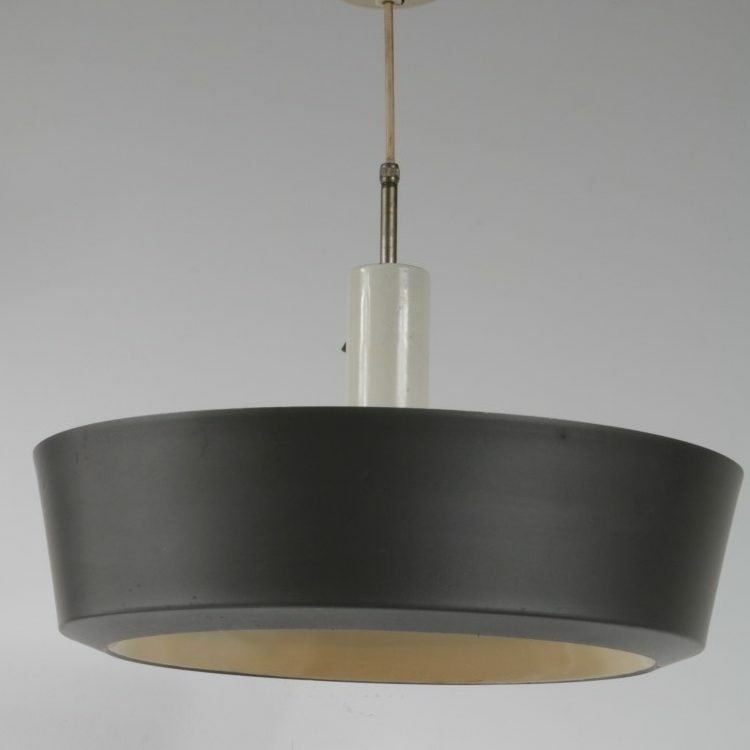 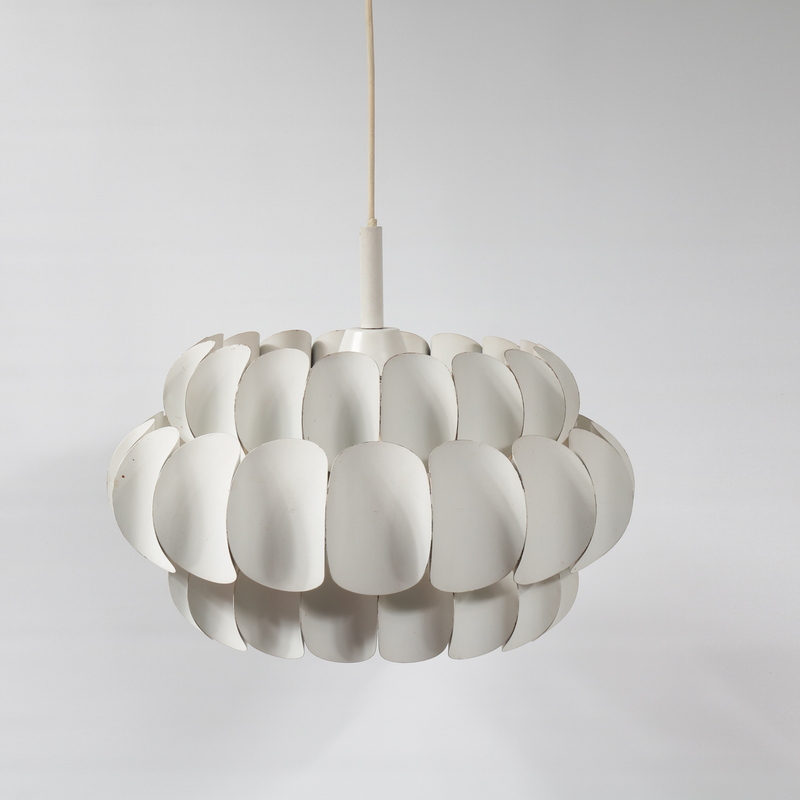 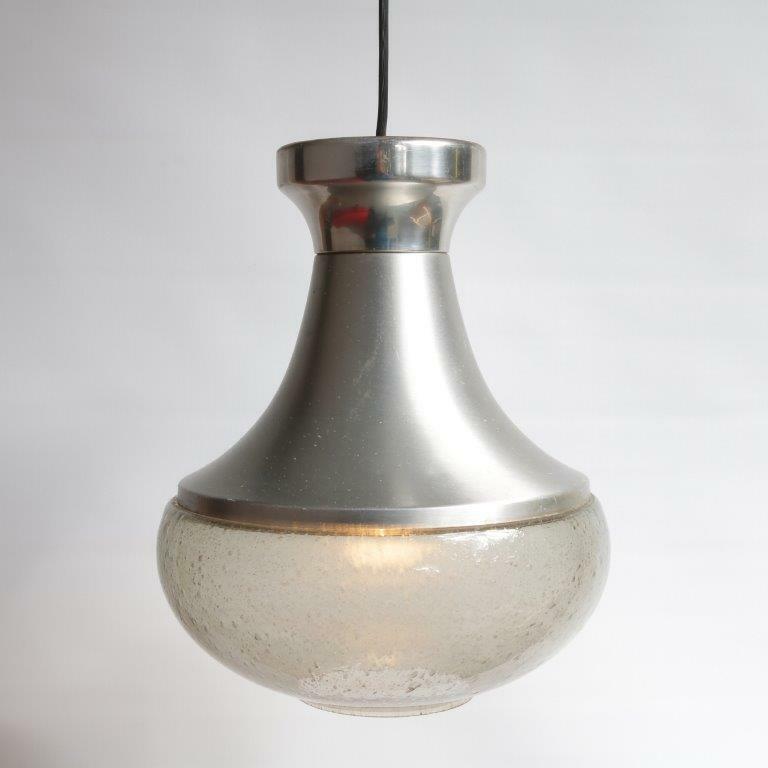 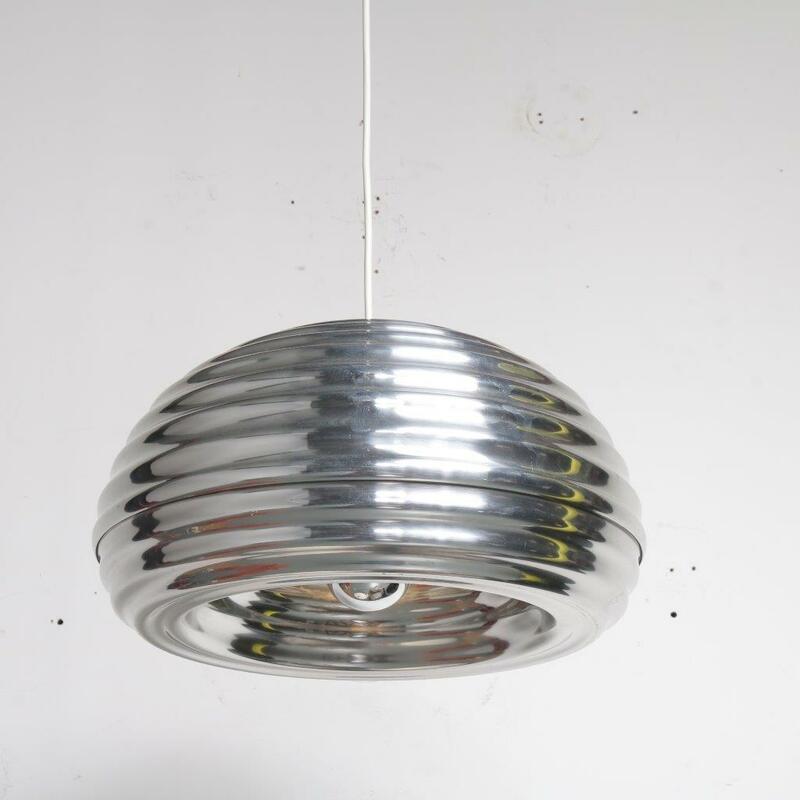 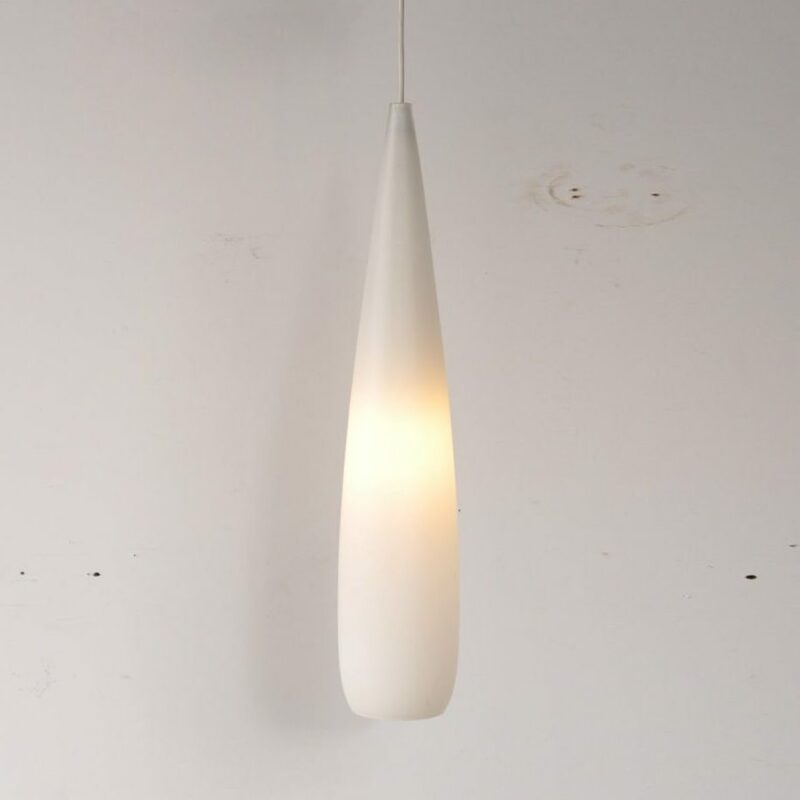 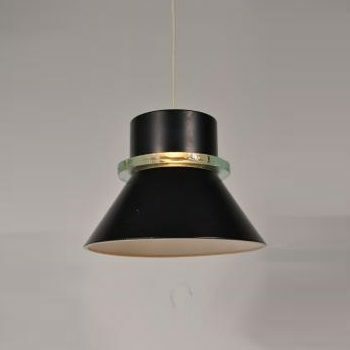 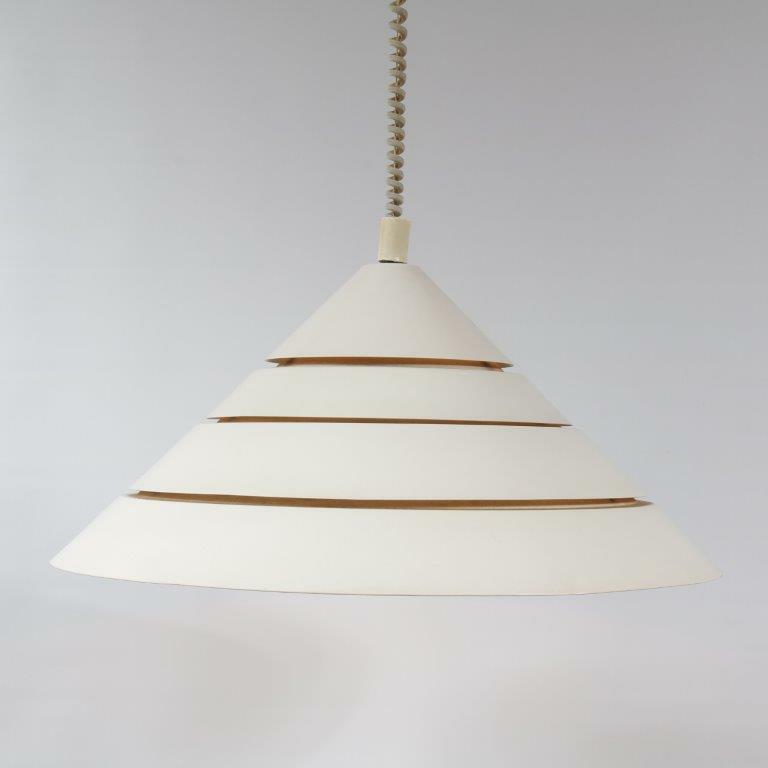 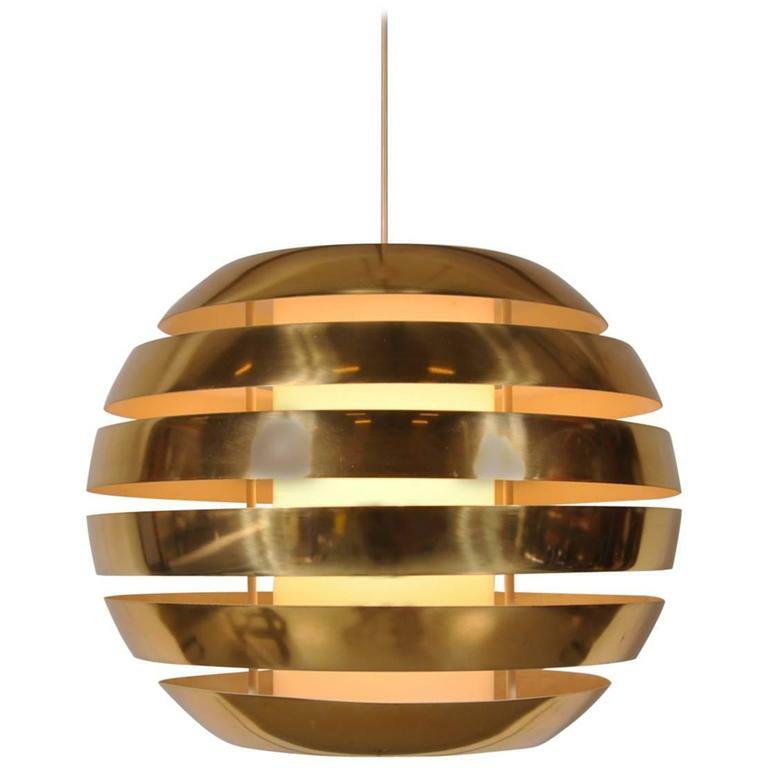 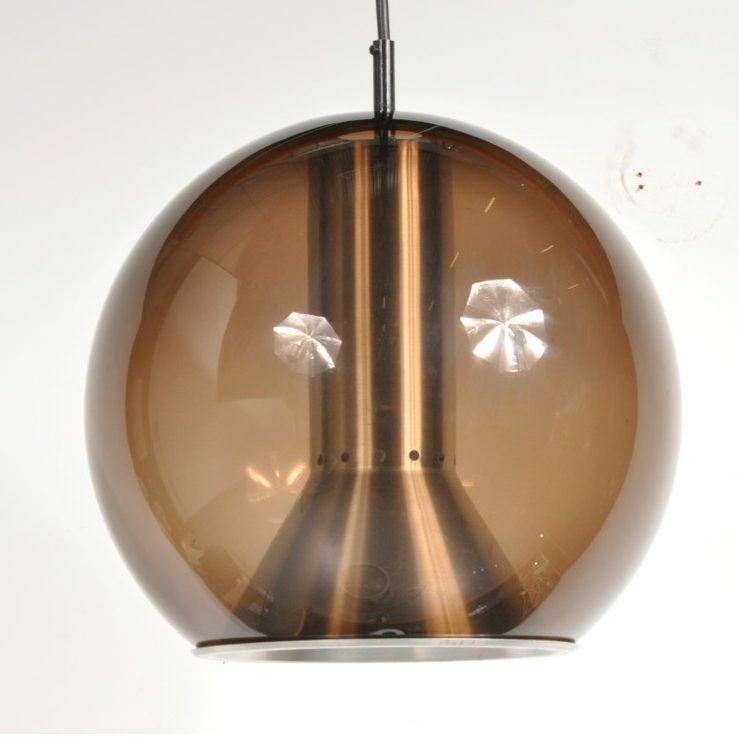 Browse our collection of unique, rare and popular midcentury design hanging lamps! 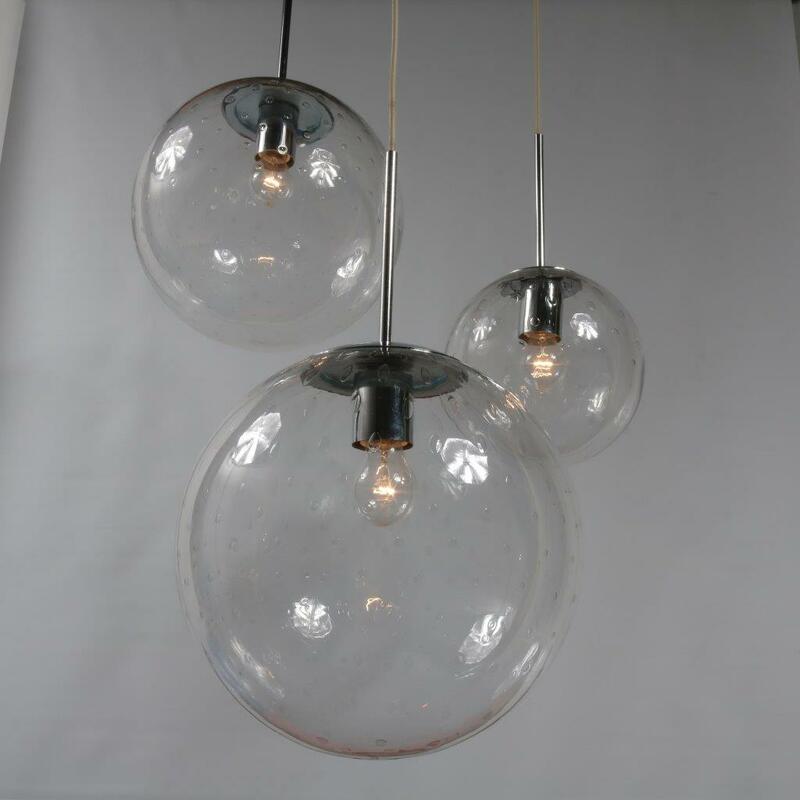 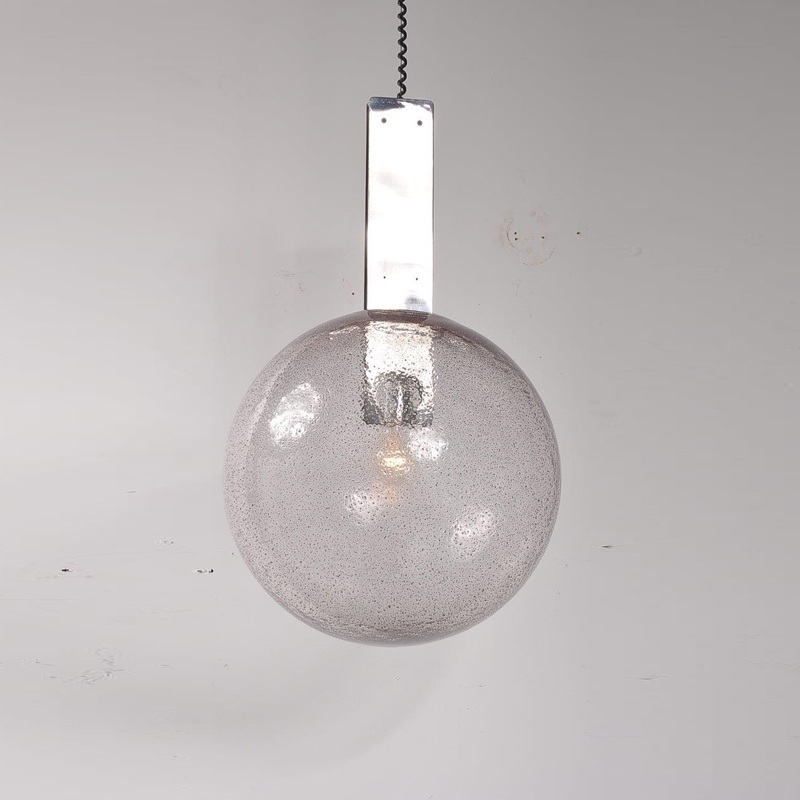 Wether you are looking for an impressive chandelier or a subtle decorative light. 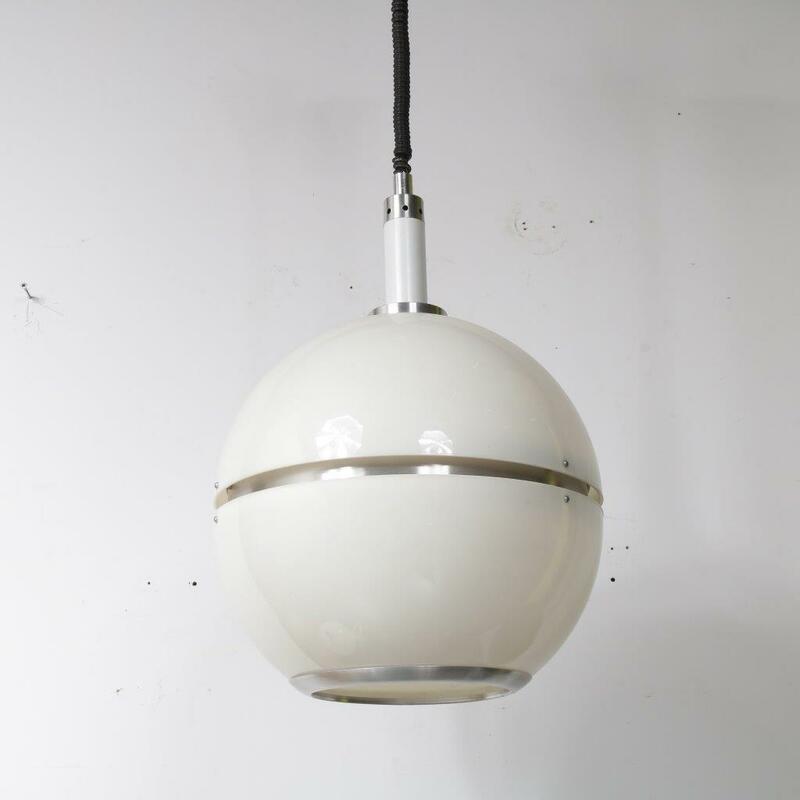 We have a big variety and continuesly changing stock so there’s a very good chance you will find the perfect lamp for your decor. 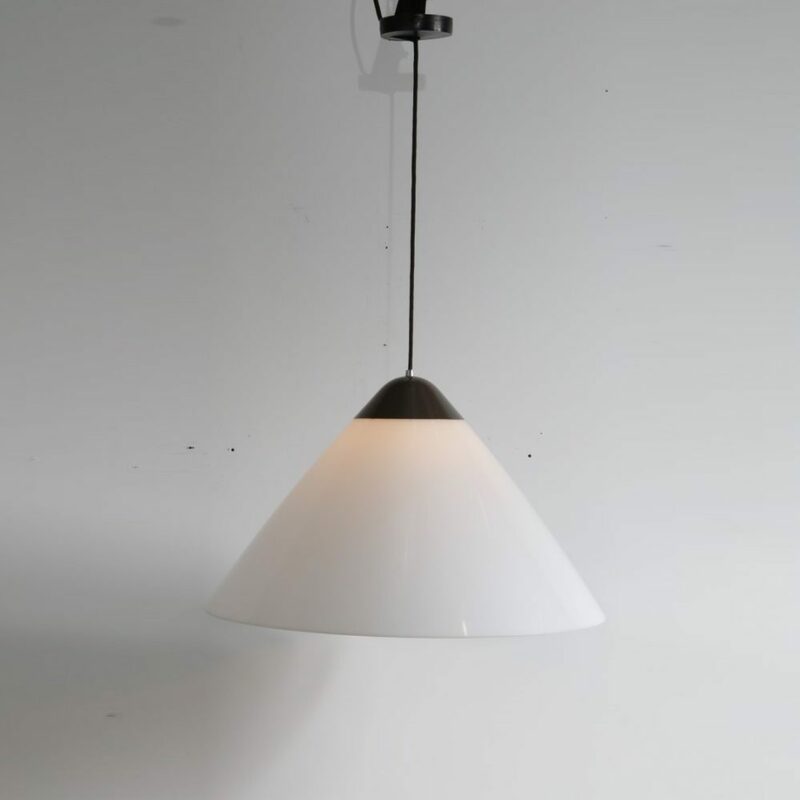 We’ve personally selected each piece, so we can guarantee the quality you are looking for. 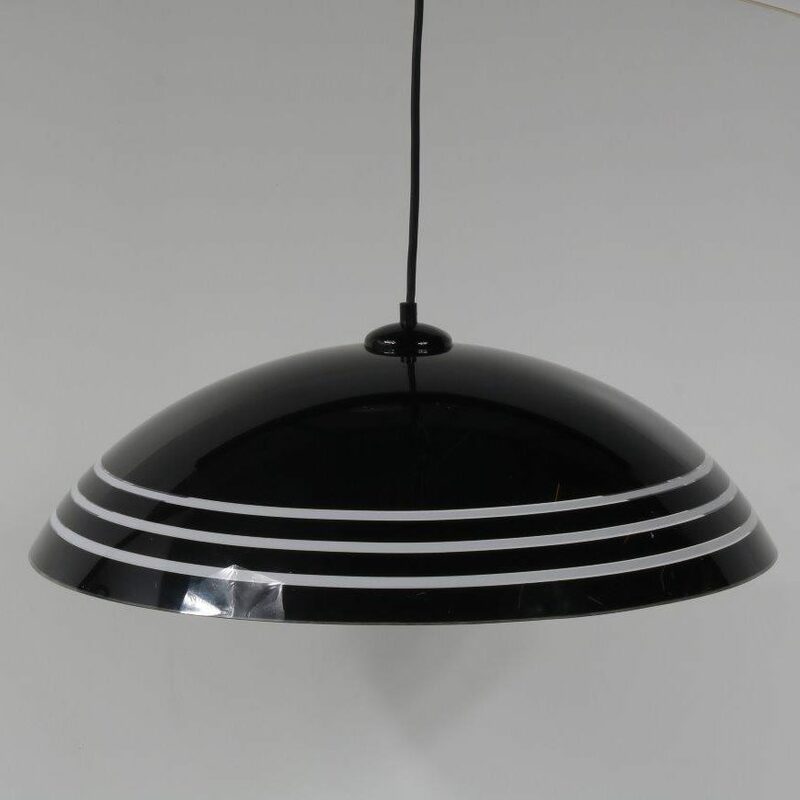 We have famous European designs, but also unique and iconic pieces from all over the world. 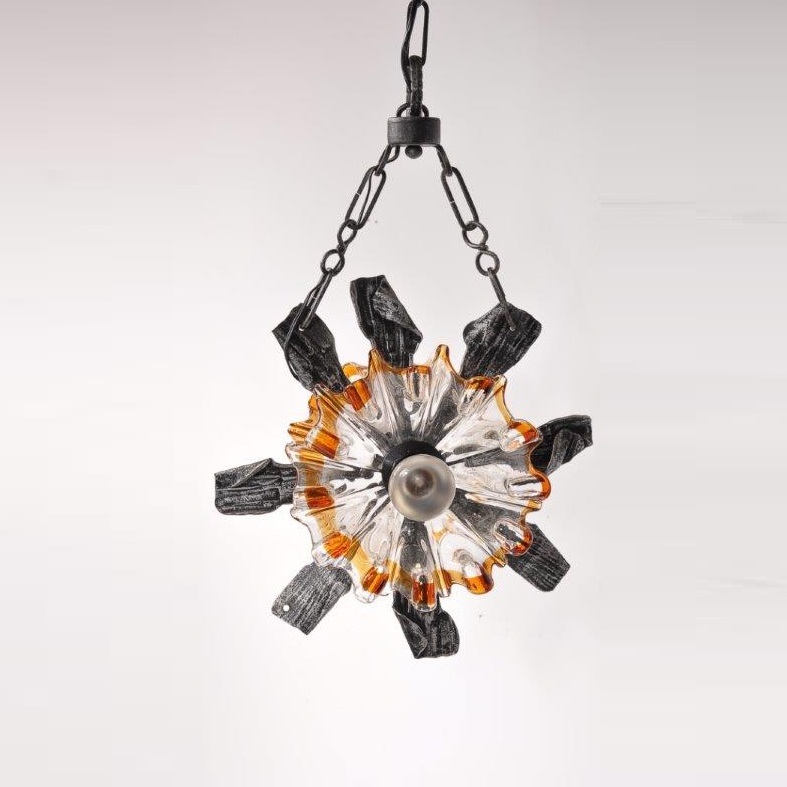 Even if you can’t find the right piece, we would happily keep an extra eye out for you. 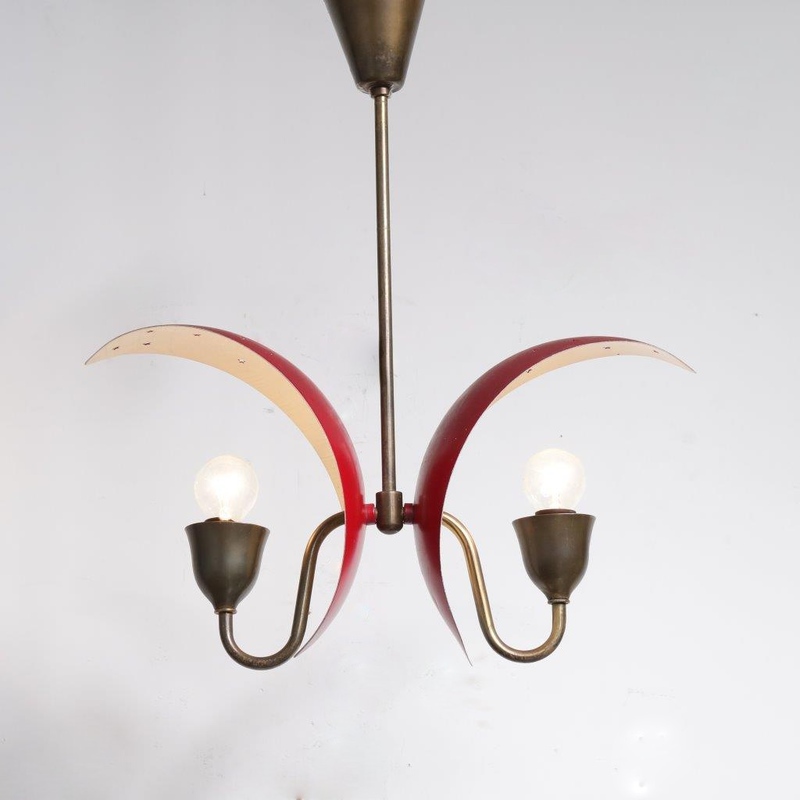 Feel free to contact us about what you are looking for. 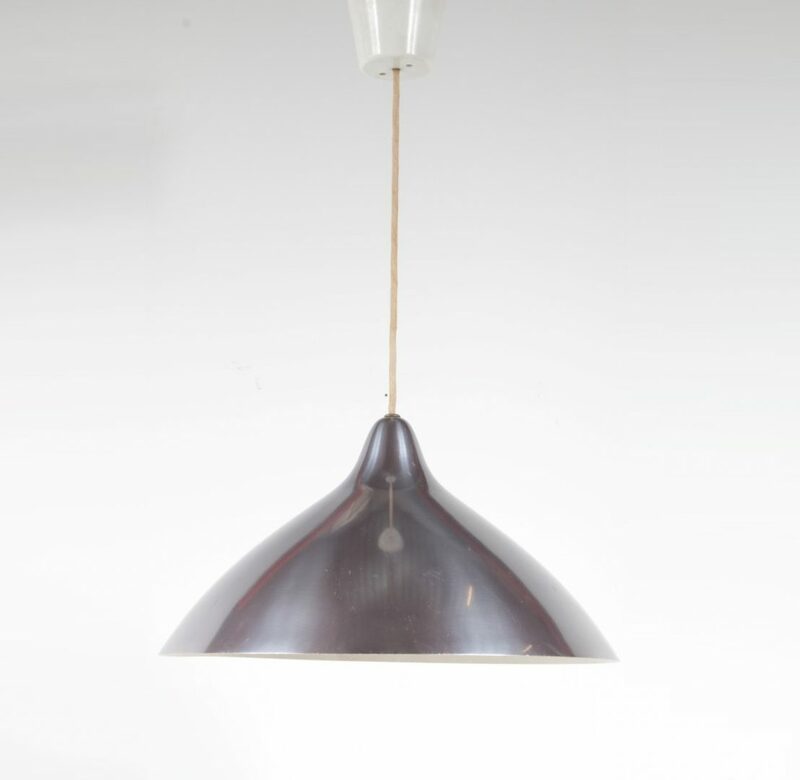 We have a big network and are on the hunt for new pieces every day. 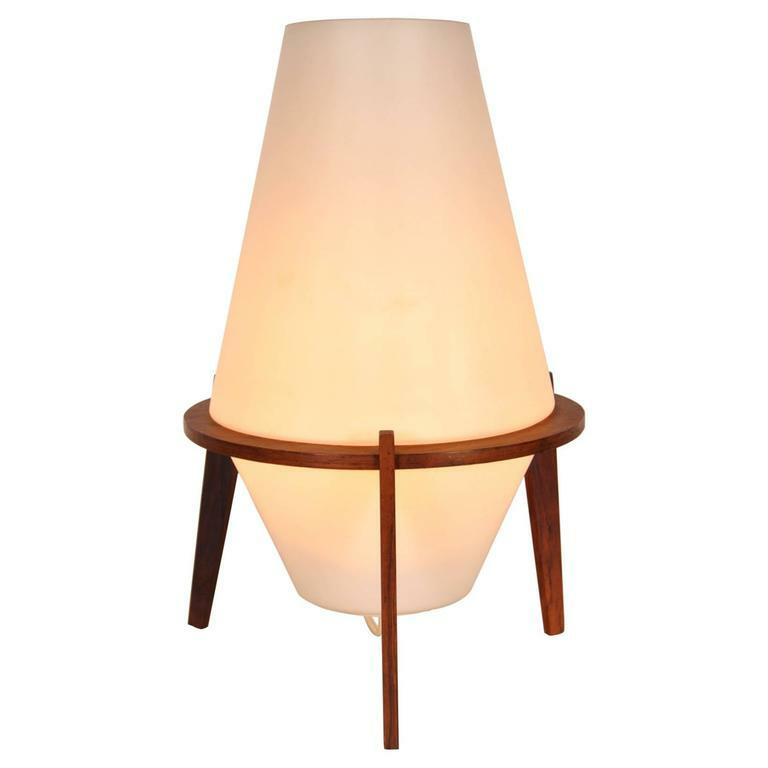 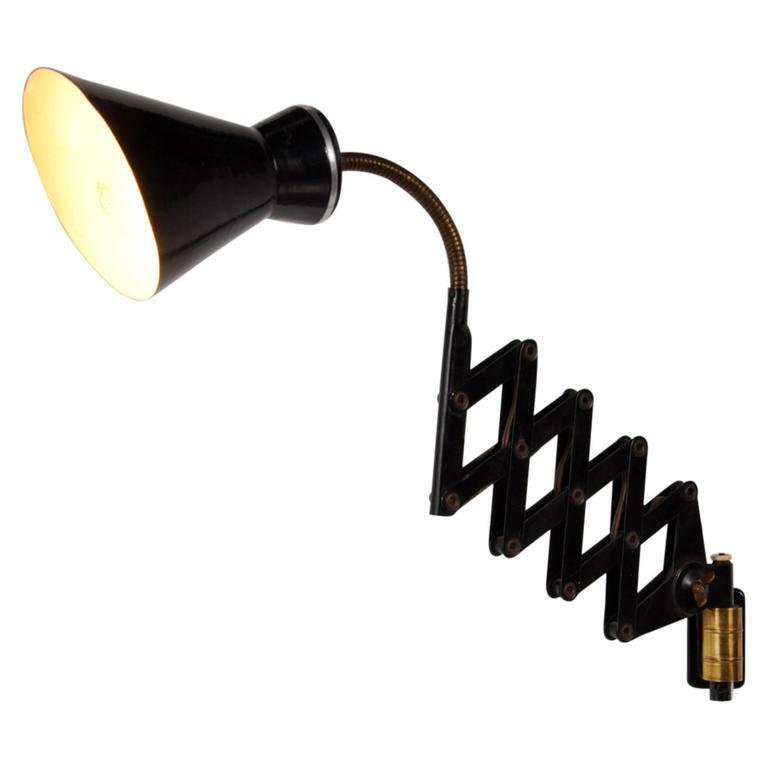 Chances are we will find your dream lamp soon!